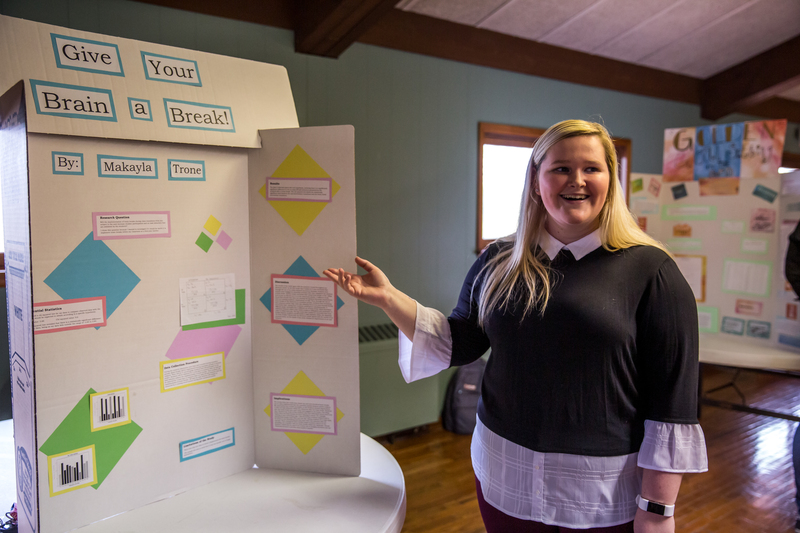 A new mathematics honor society, Kappa Mu Epsilon, has been established at William Woods University as the Missouri Xi chapter, becoming the 13th chapter in the state. Charter members are Kiersten Lockman and Anne Wehner, and the adviser is Chris Schneider, instructor of mathematics. 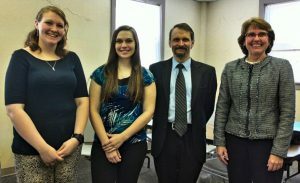 At the installation of the new mathematics honor society at William Woods University are, left to right, Kiersten Lockman, Anne Wehner, Chris Schneider and Dr. Rhonda McKee. 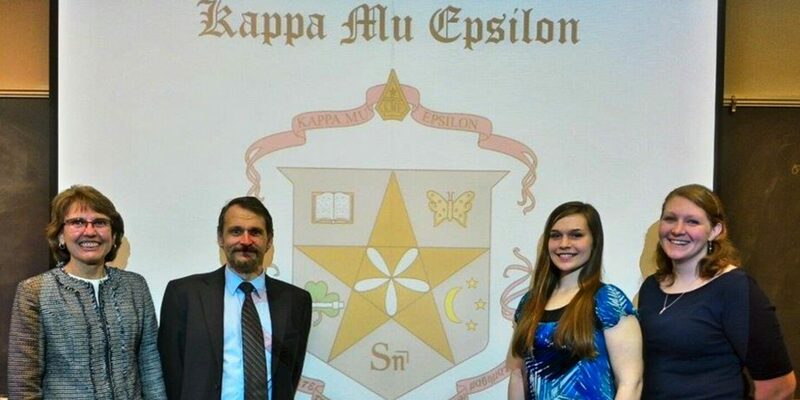 The national president of Kappa Mu Epsilon, Dr. Rhonda McKee of the University of Central Missouri, was on campus for the chapter initiation/induction ceremony Feb. 17. 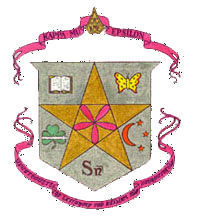 Kappa Mu Epsilon was founded in 1931 to promote the interest of mathematics among undergraduate students. 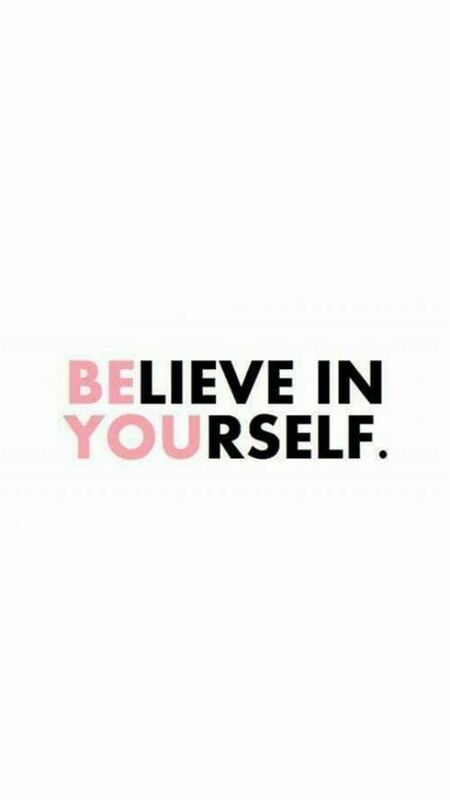 Its chapters are located in colleges and universities of recognized standing that offer a strong mathematics major. KME has more than 80,000 members in about 150 chapters in 35 states. 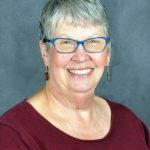 Members are selected from students of mathematics and other closely related fields who have maintained standards of scholarship, have professional merit, and have attained academic distinction.